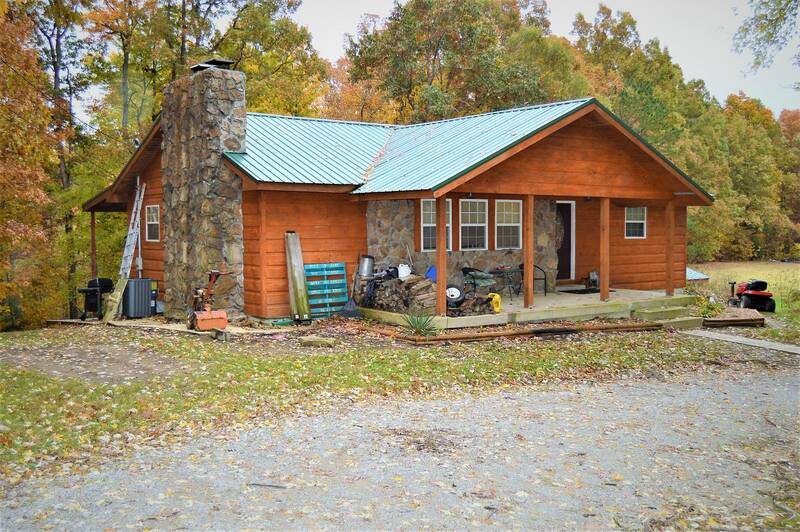 2400 SF Home on 5 Acres. 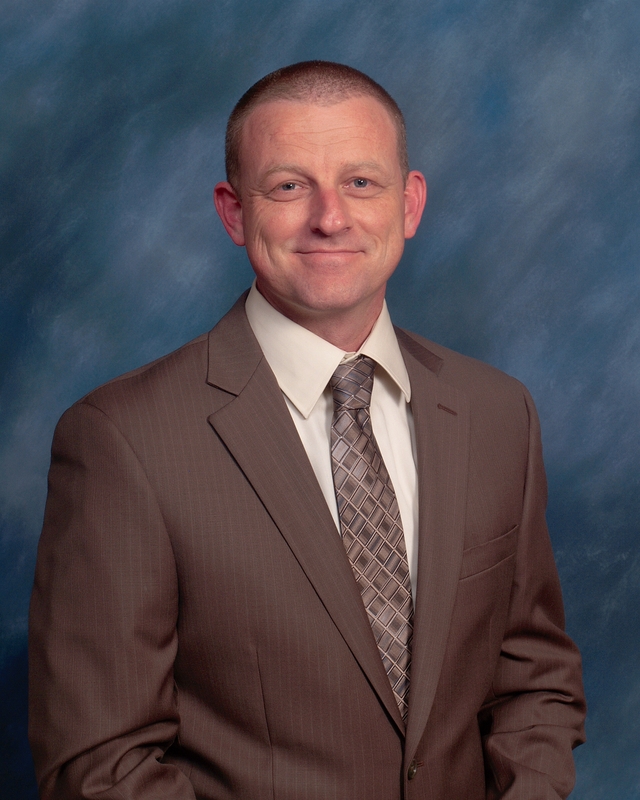 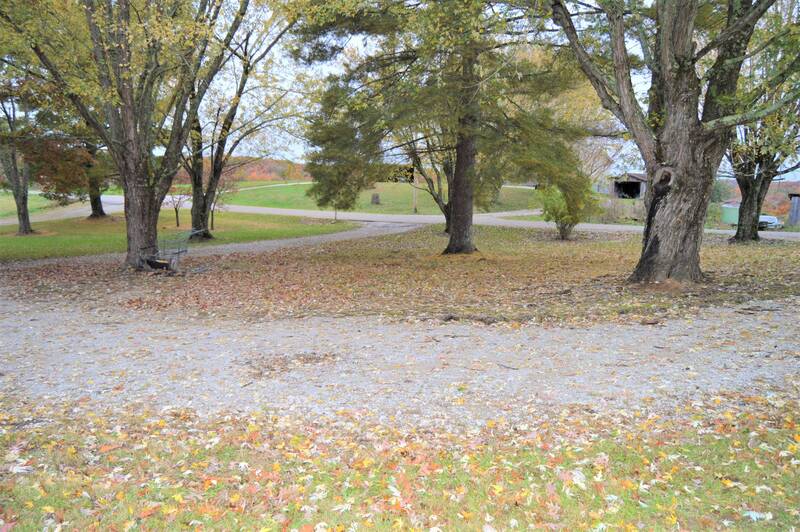 A great opportunity for purchasing your new home, just minutes from town, is now available. 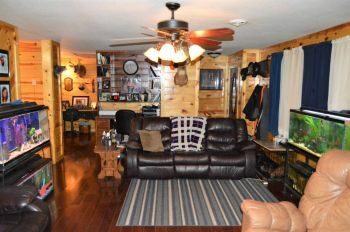 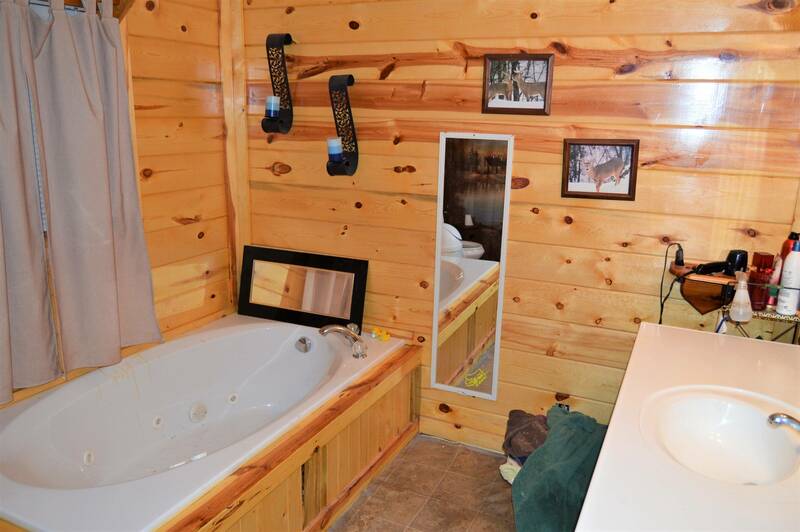 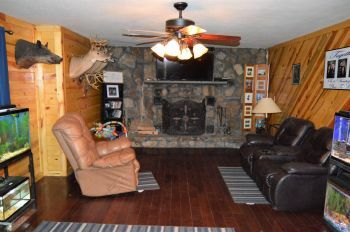 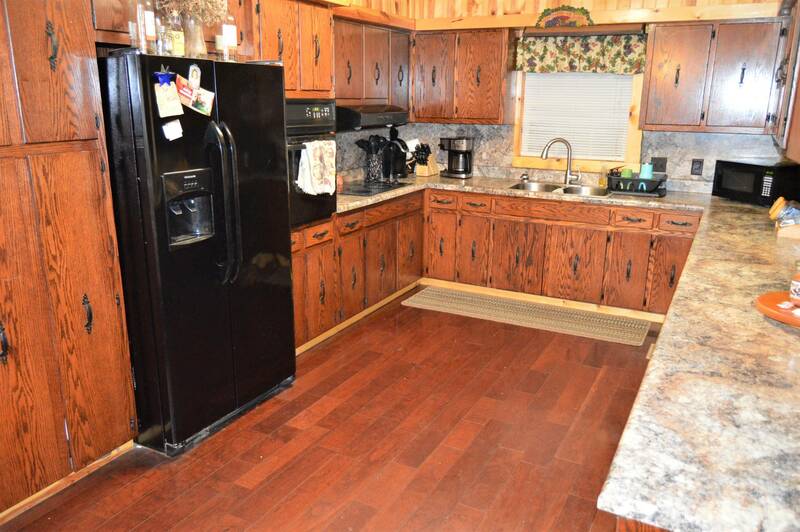 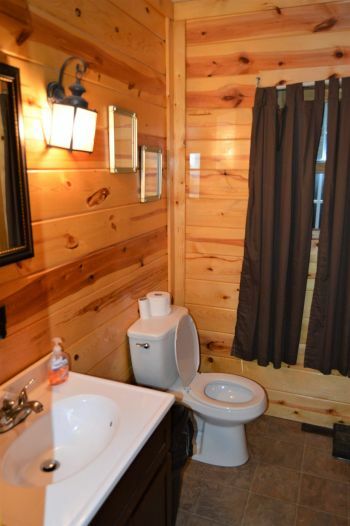 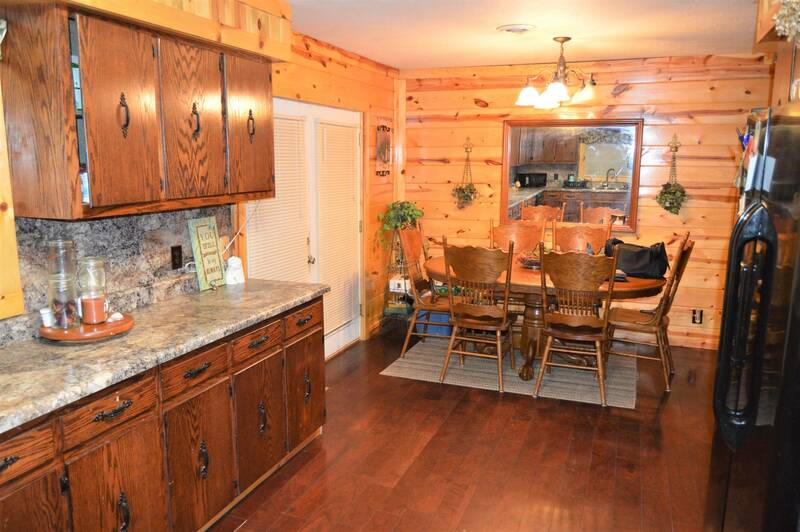 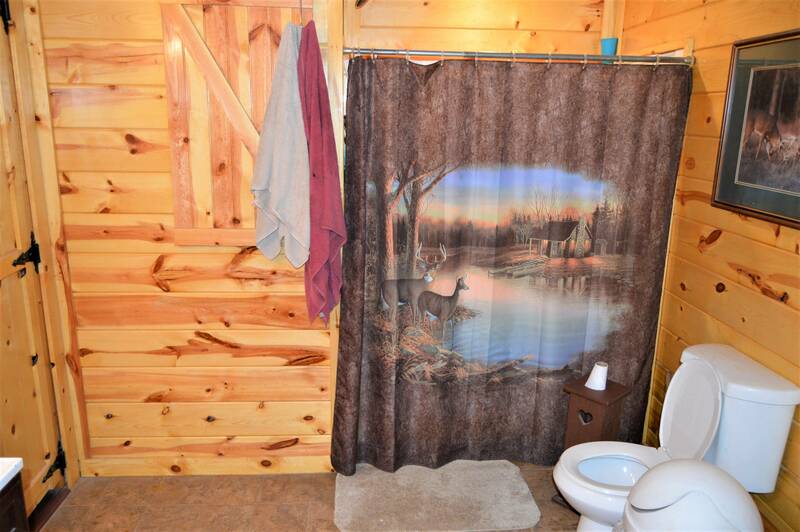 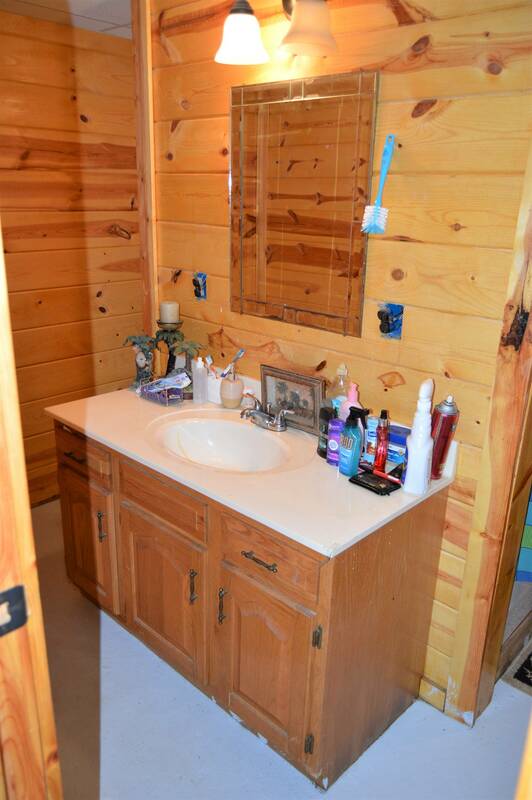 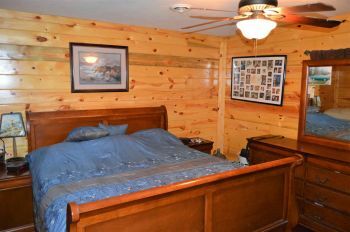 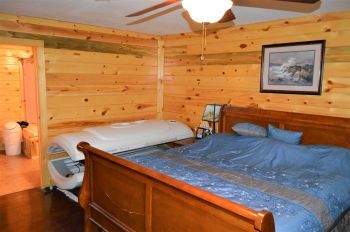 With a cabin feel including over 2400 square feet you will love it's space and beauty. 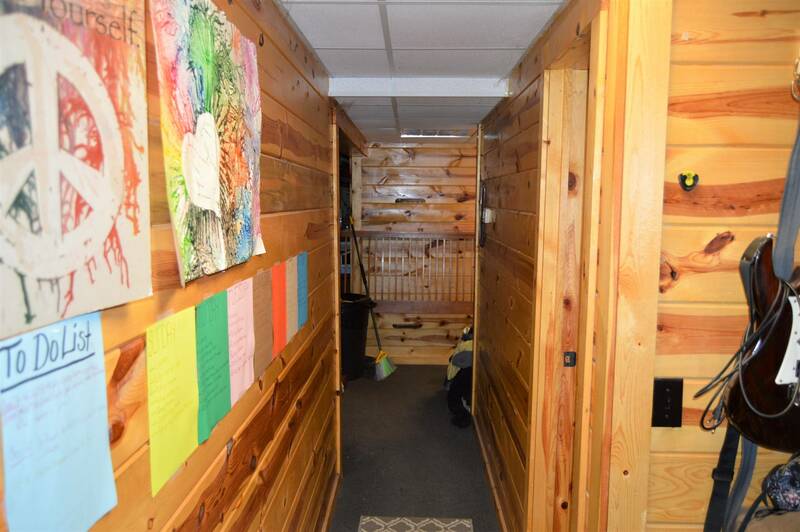 Its updates include a newer roof, HVAC and new windows. 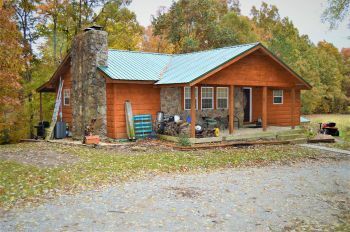 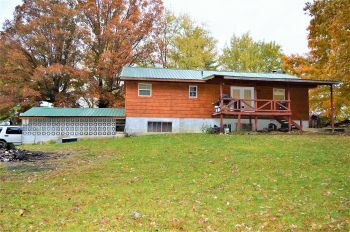 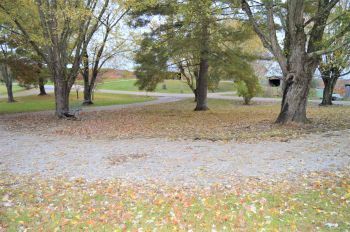 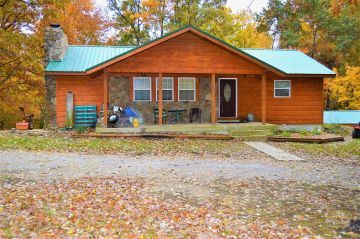 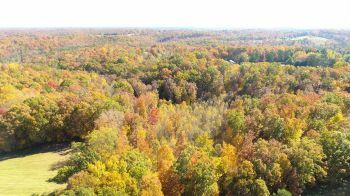 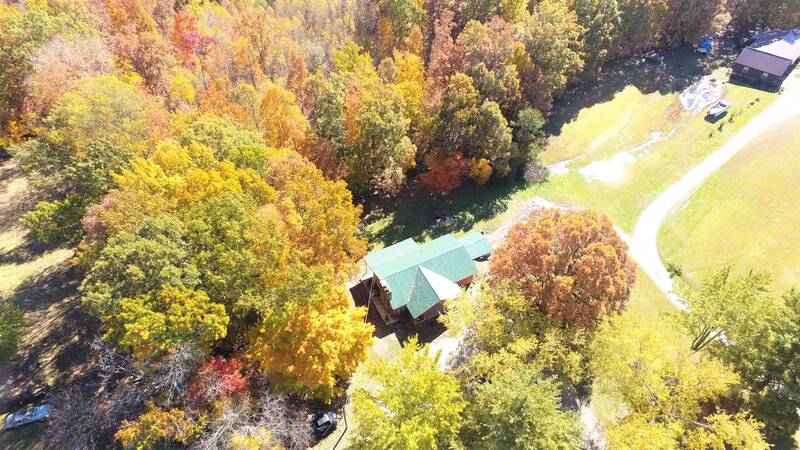 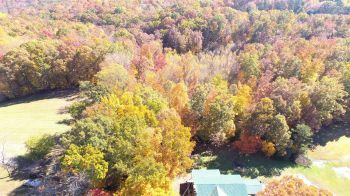 This is an incredible price for so much all sitting on 5 wooded acres. 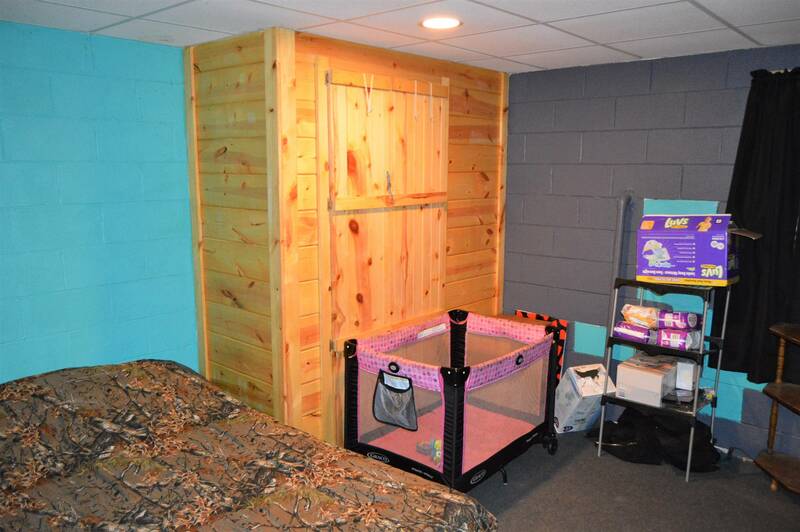 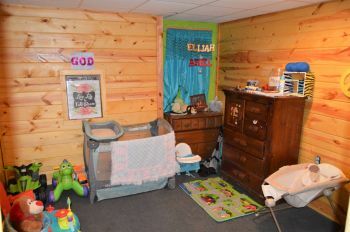 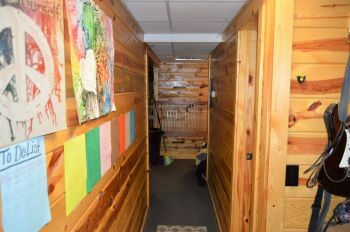 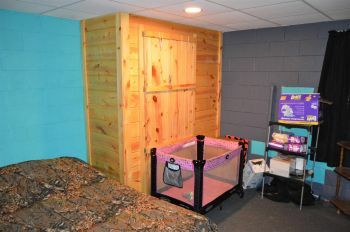 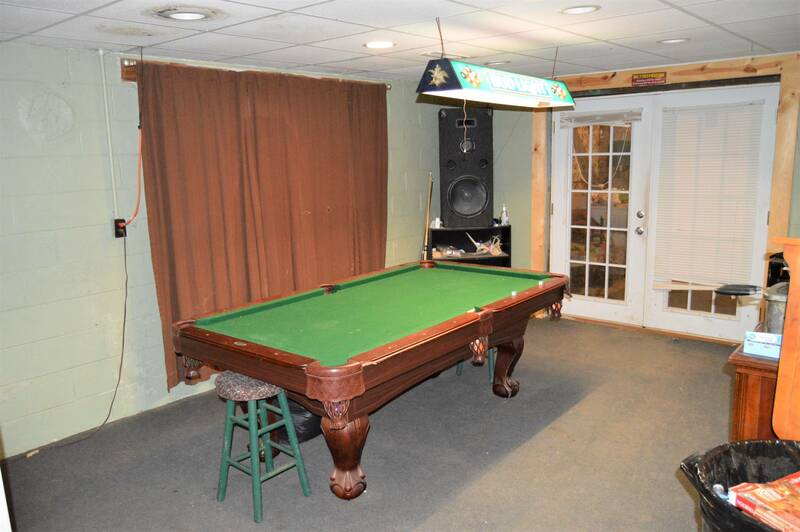 You will enjoy the full finished basement with room for family or friends and a game room to spend time relaxing. 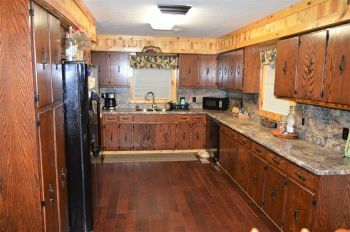 Call today for your private showing and more info.